The Mitre Rugby Player Pack is the perfect choice for rugby players of all ages. The players pack comes in a handy drawstring gym bag making it perfect for carrying to the park or training. 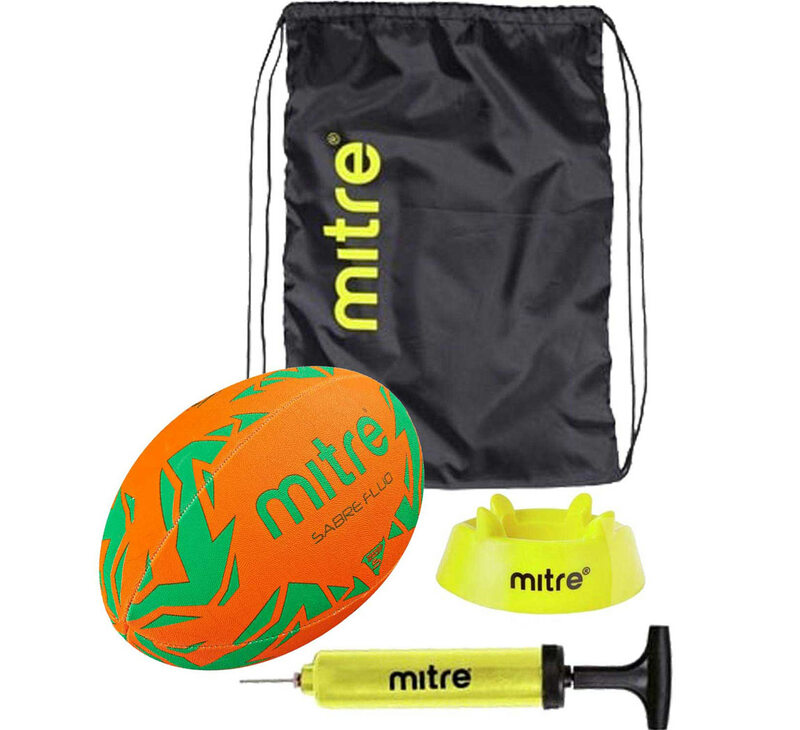 The Mitre Rugby Players pack includes a Mitre Sabre Neon ball, a Mitre ball pump and a Mitre Kicking tee. 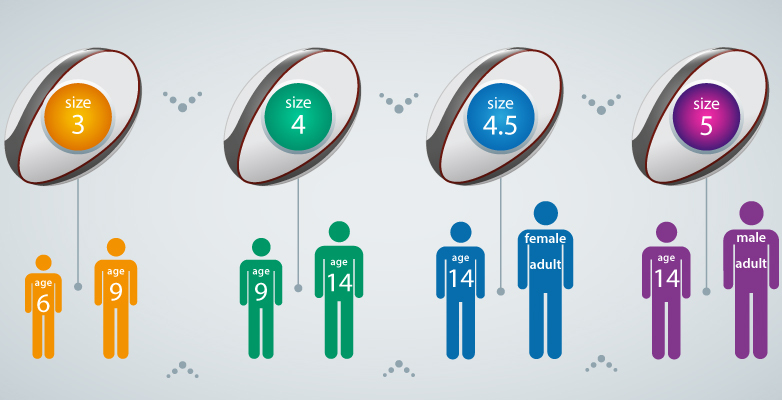 *Please note the size 3 Players pack now comes with a Mitre Grid Rugby ball.